It always amazes me how buds transform into beautiful blooms. I agree – I have a Christmas Cactus with a ton of buds like your before photo. Did yours bloom overnight like that? 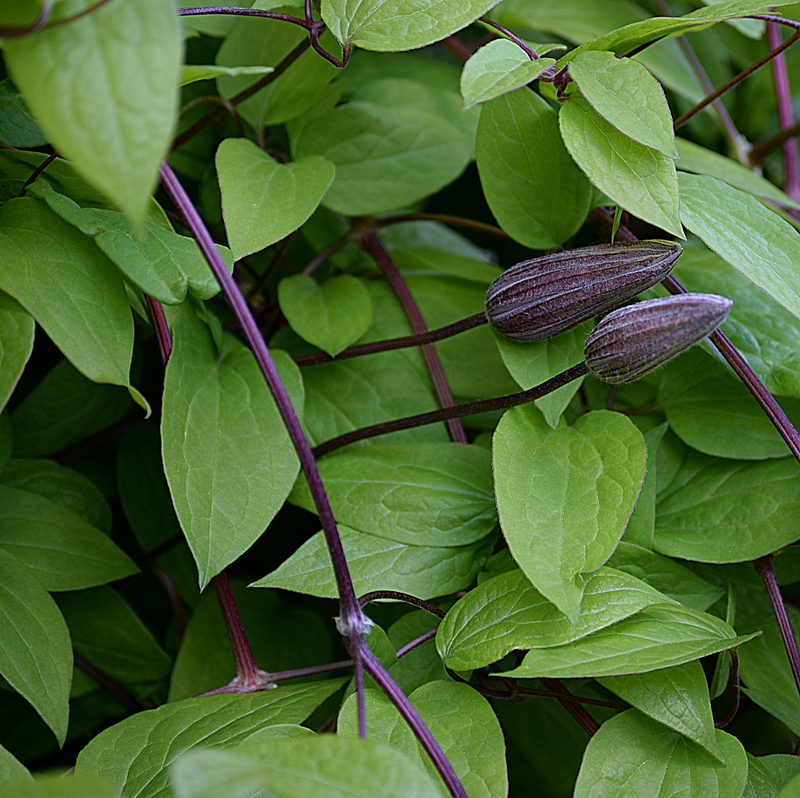 Clematis take a few days to open completely. Thanks, Paul. 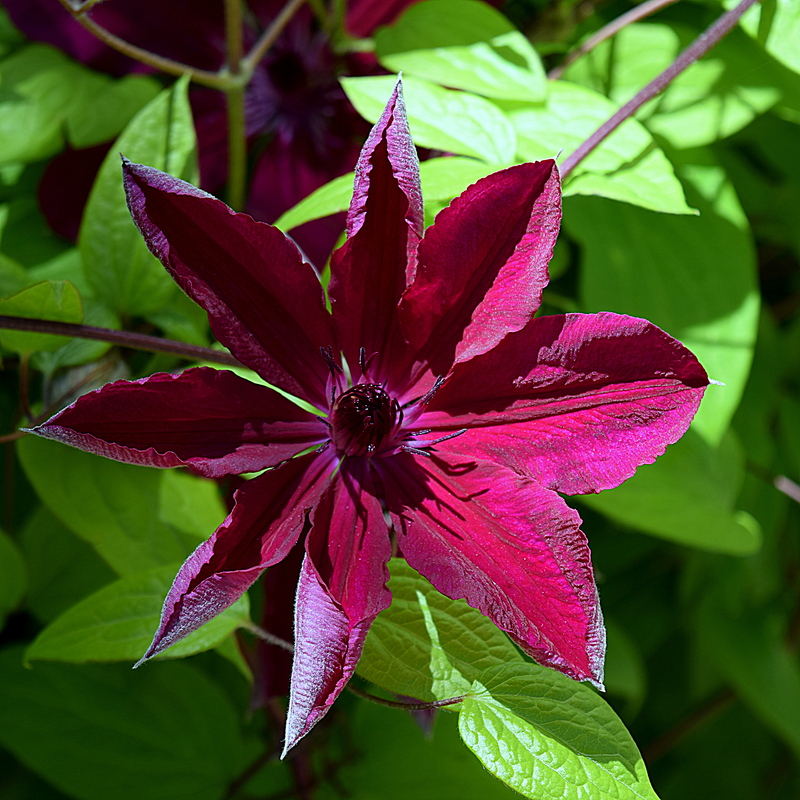 Clematis are beautiful blooms in late spring. It truly is fascinating how quickly Clematis grow and change. They are among my favorites! Mine too. And these have such large blooms…almost 6 inches across. What a beautiful rich color, good post! I really like Clematis blooms. Something to look forward to this spring. Only 58 days until Spring arrives!